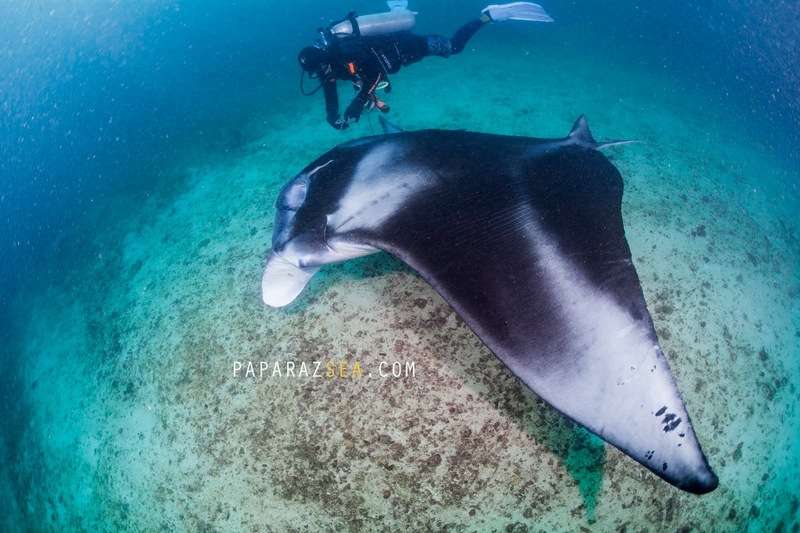 Ticao Pass is one of those few places in the Philippines where you can see Mantas and Whalesharks in the wild ocean. 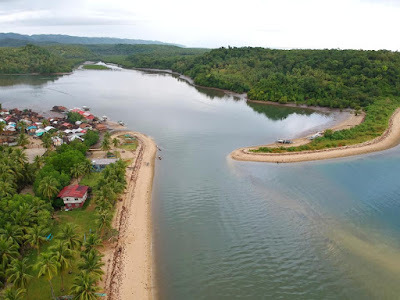 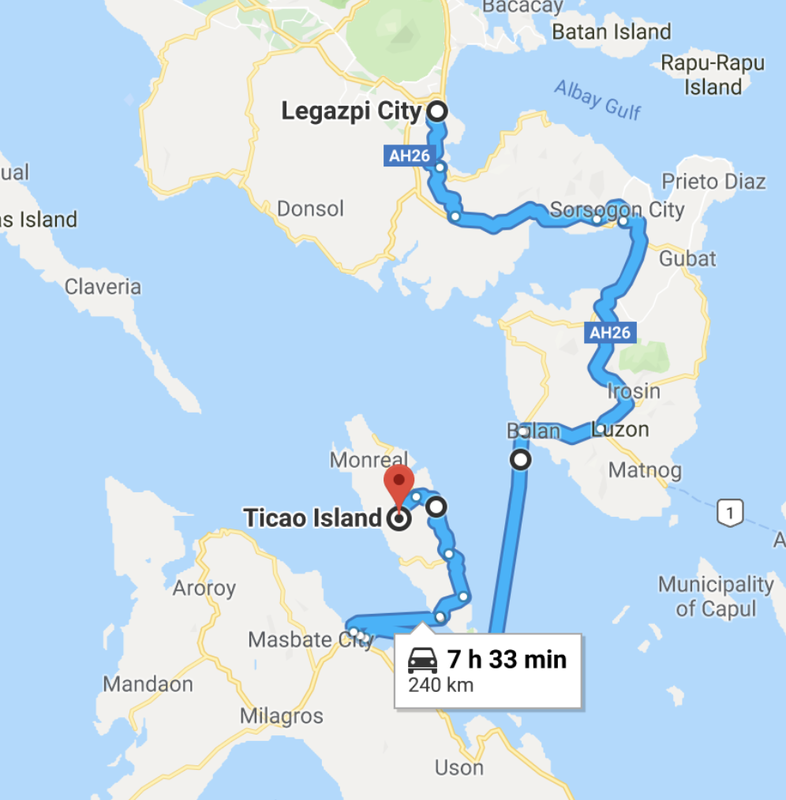 The main reason the area has lots of big fish is it's but a stones throw away from San Bernardino Strait, whose strong currents sweep the waters of Ticao pass daily, attracting Mantas and Whalesharks as it funnels in loads of nutrients from the open sea to Manta Bowl and San Miguel Island. 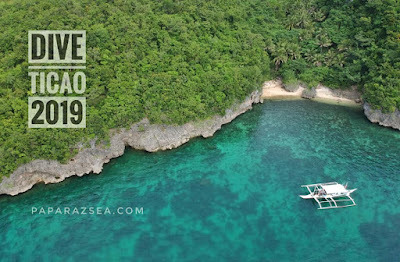 Beyond Mantas and Whalesharks, San Miguel Island which is situated at the northernmost part of Ticao is blessed with fields of never ending lush coral as strong currents aerate the reefs daily, where the steady flow of current creates a fantasy wall of colourful soft and hard coral stretching for miles. 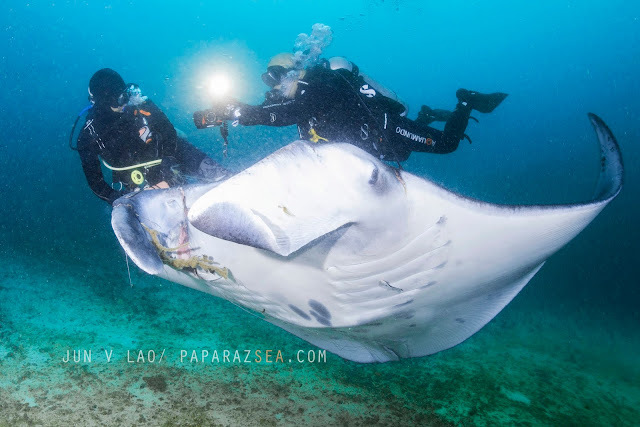 We only did two days diving where we spent the first day enjoying the colourful reefs of San Miguel Island and did our last three dives on the last day hoping to chance upon Whalesharks and Mantas up close. While our first early morning dive was purposely planned for a less stressful dip by avoiding the strong currents, we missed having any encounter along Manta Bowl (no current, no big fish), but enjoyed the endless colours the bottom reef had to offer. 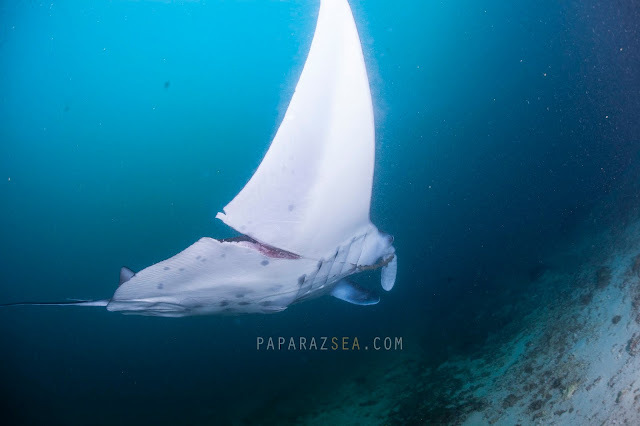 Dives in Ticao are challenging, with currents topping 4 knots at times, and our second dive, while we saw loads of Eagle and Marble Rays, small to big but the currents hit around 3 knots, but it was a great exercise for our final dive with Manta Rays. We missed seeing Whalesharks on our trip but just 5 minutes into our final dive we finally encountered three Mantas at 20 meters, where two good sized rays did surreal flyby's but we noticed one huge old timer staying in one spot for quite some time. 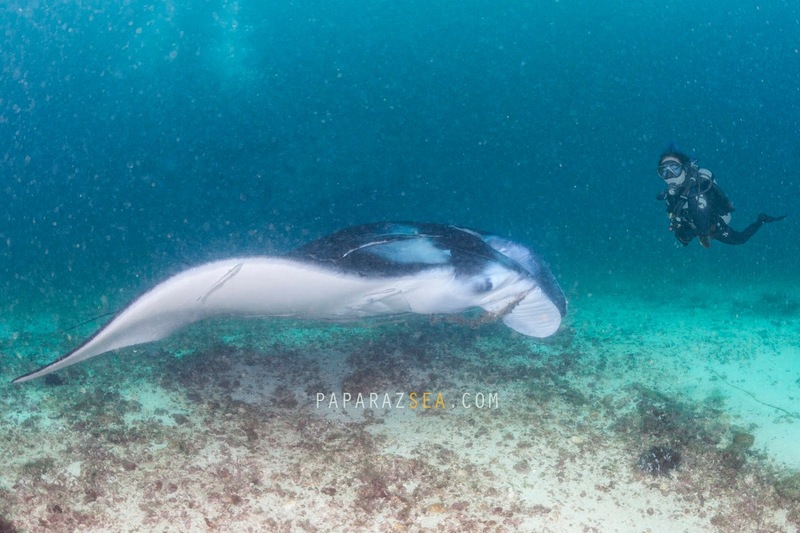 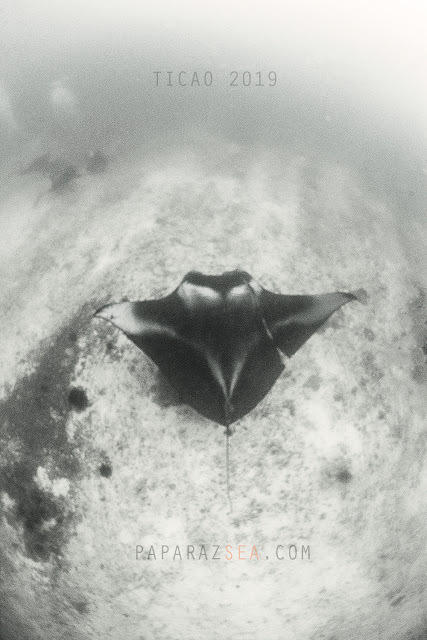 While all of us as divers were told to stay a distance and never to touch marine wildlife, we all had a first hand experience of finding an unfortunate Manta in pain, hovering and staying put which gave the local DM Jomer the opportunity to cut off a substantial amount of entangled fishing line off its wing, relieving the stress the manta suffered which is seen to have already eaten through it's right lobe and fin/wing. 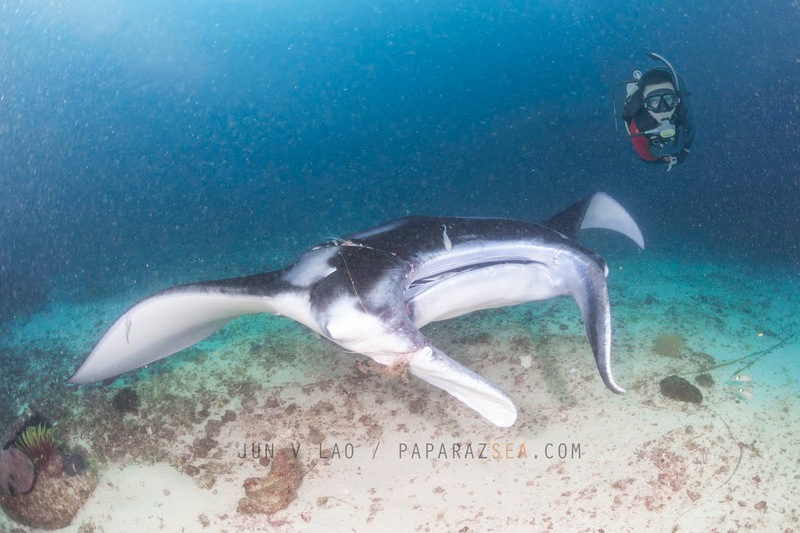 The unfortunate Manta let us get near it for more than 15 minutes and Jomer was able to free the line entangled from the right front lobe to the fin/wing, me and PB Fernandez was able to snap a few photos of the cool deed by Jomer. 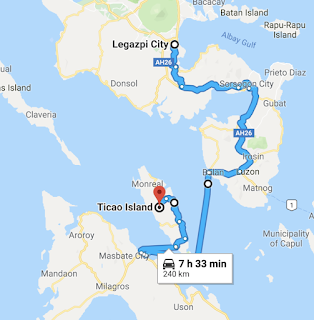 There is only one dive operator in the area which is Ticao Island Resort. The resort and dive operation provided a wonderful sea view of Ticao Pass. Big well thought out air-conditioned huts, huge toilets with hot showers awaits. 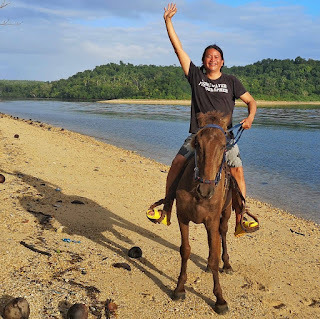 After having been treated to their sumptuous meals, you can opt to ride horses or hop on their resident Carabao Caravan. 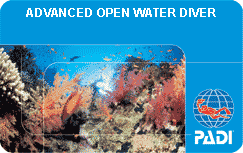 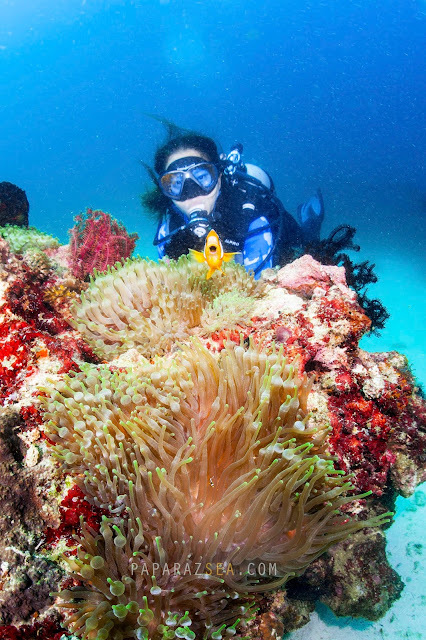 "Diving in Ticao is quite exciting" as shared by DM Abel Bahillo of Ticao Island Resort and he was spot on there. With the strong currents around the area, having an advanced diving certification is required for you to enjoy fully and navigate safely the challenging waters to see Mantas and Whalesharks in their true element. 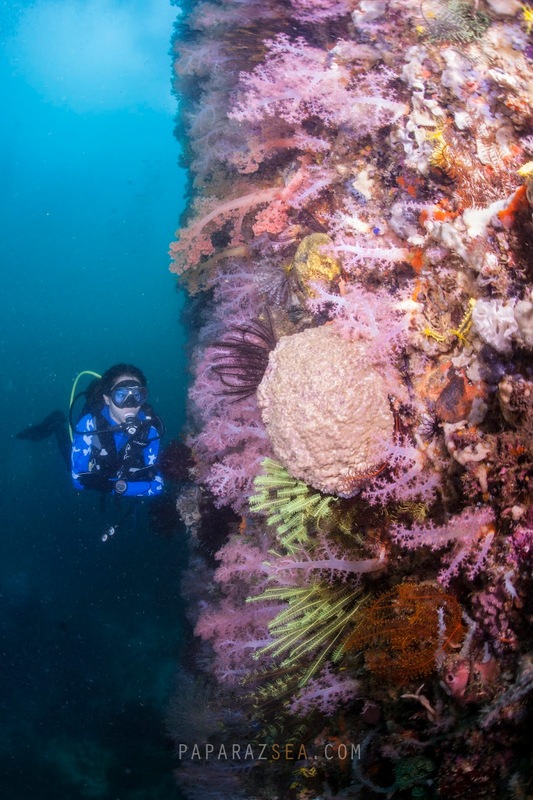 Beyond Mantas and Whalesharks, colourful reefs abound. 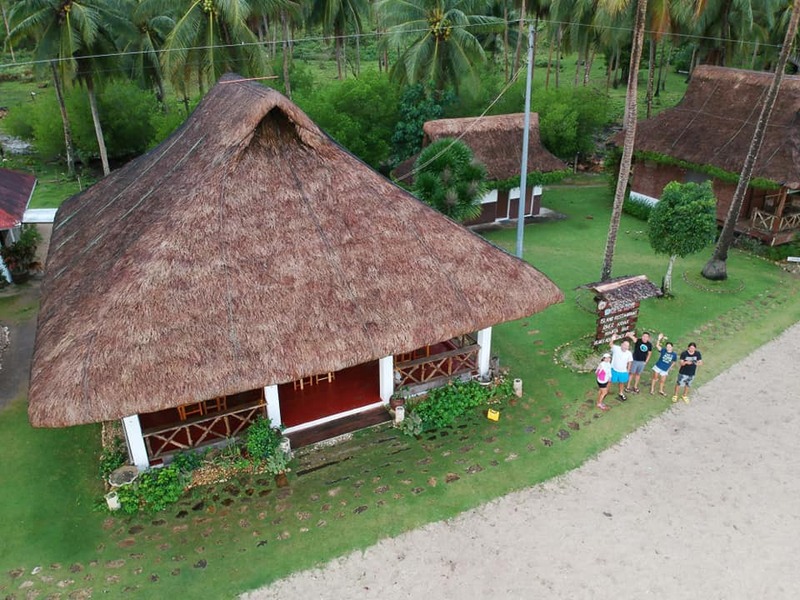 While we skipped going on macro dives, the house reef of Ticao Island resort is home to lots of sea critters which will make any Macro photo enthusiast smile according to Abel (we believe him). 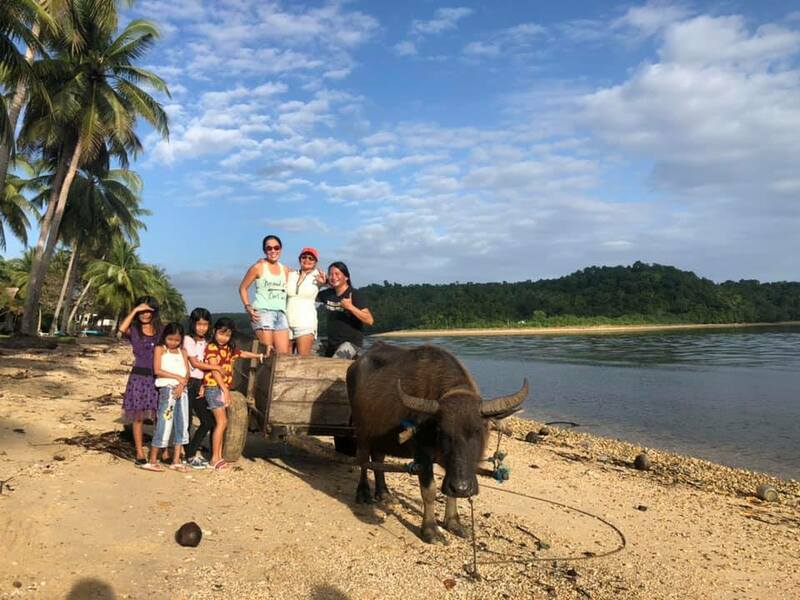 After diving, grab a horse, ride a carabao, or simply walk through kilometres of coast and snap unlimited pictures of paradise. It will not be your usual dive trip where you are sharing a dive resort with a hundred other divers (holiday stress), the seclusion in the remote island will give you a thorough 'reset' from the urban rat race. Bottom line, it's the ultimate remote island hacienda experience and one must not miss this in his or her lifetime. 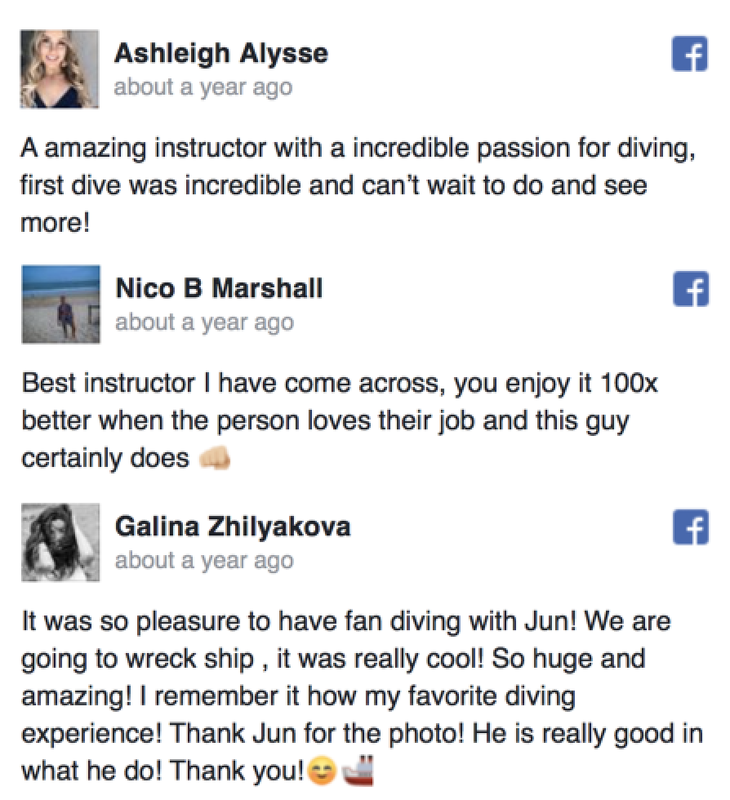 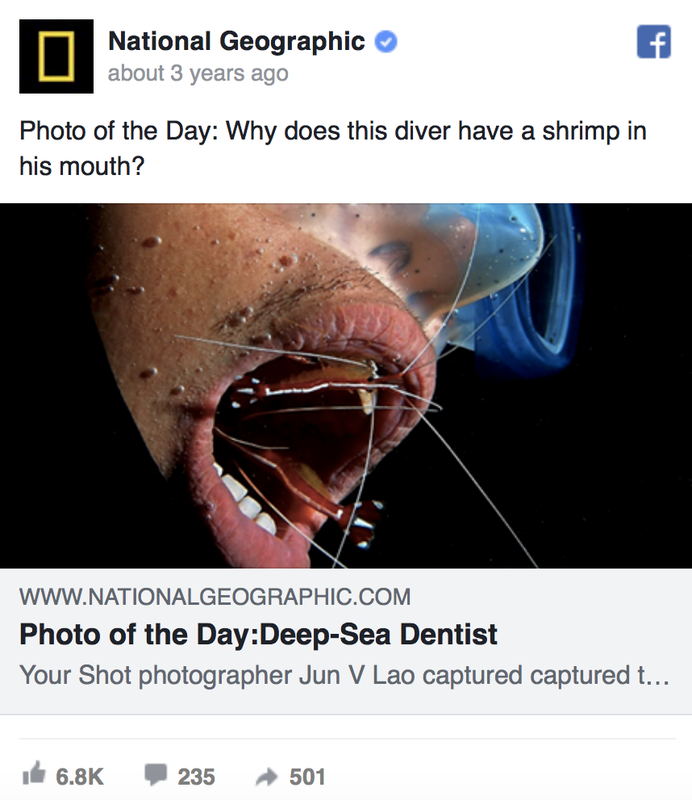 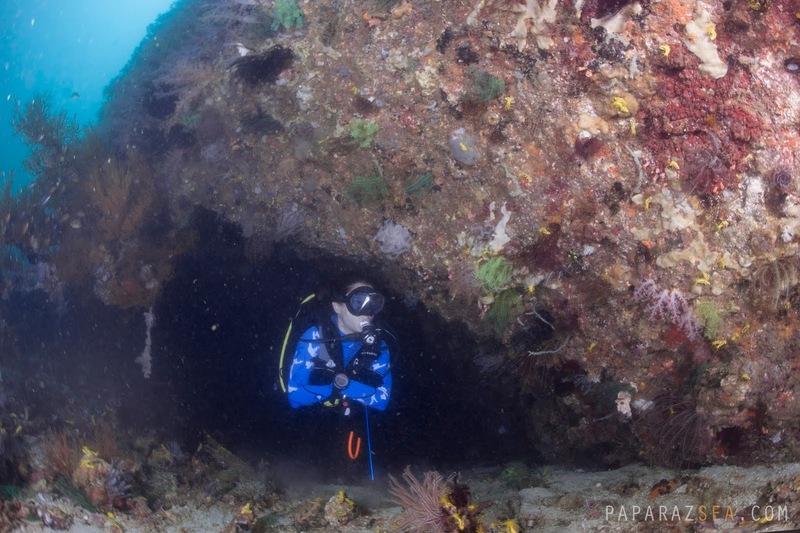 what are the best months to dive there?